From 25 to 27 April the business world for used machinery and equipment will meet in Augsburg. Some international visitor groups have already registered and Augsburg is getting ready for trade visitors from all over the world. Machineseeker will also be exhibiting at a small stand this year and look forward to meeting many of you there in person. We would be happy to meet you in Augsburg. Please send us an e-mail (ratzke@machineseeker.com) to make an appointment with us. Particularly in newly industrialising countries and developing nations, used machinery is essential for boosting technical development. For this reason, these countries show a keen interest in the international trade fair for used machinery and equipment. Visitor groups from the following countries have already registered with the ReTEC 2017: Egypt, Armenia, China, India, Iraq, Iran, Morocco, Nigeria, Pakistan, Turkey and the Ukraine. Enquiries from about a dozen additional international visitor groups have already been received. 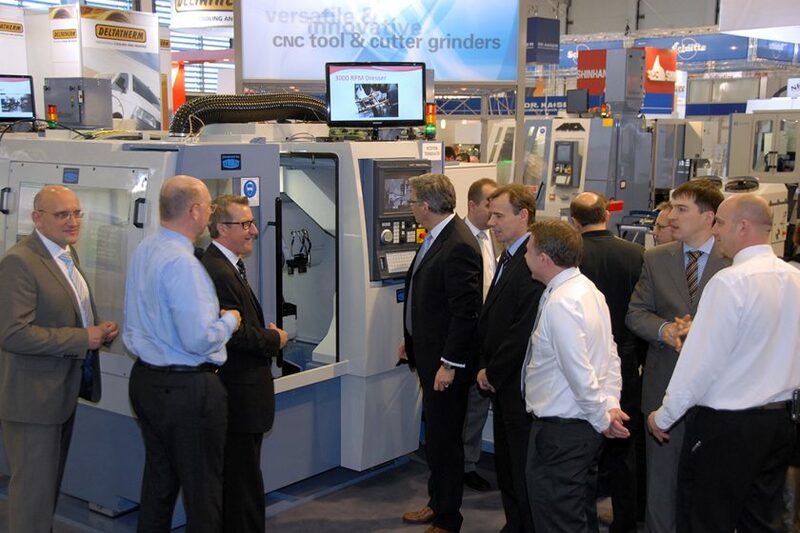 The ReTEC is supported by the inter-trade organisations FDM (Association of the Machinery and Tool Wholesalers, Registered Association – Fachverband des Maschinen- und Werkzeug-Großhandels e. V.) and the EAMTM (European Association of Machine Tool Merchants). The priority areas of the fair are focussed on construction machinery, industrial trucks and agricultural machinery, as well as on metal working machines and machine tools.